EduTech Startups business in India is expected to be $ 70 billion* by 2017. This growth will be achieved by existing businesses and mushrooming new players. According to an education survey conducted by HSBC educating their children is the ultimate goal of 51% of Indian parents. So, it is not surprising that education is the next frontier for the entrepreneurial Indians, leading to the emergence of many interesting EduTech startups. Technology is a real enabler fulfilling the need for knowledge any time anywhere while simultaneously making it affordable. The tail wind supporting this growth is government’s initiative of ‘Digital India’ and falling internet costs. The EduTech is covers right from primary education through postgraduate programs. It also helps in continuous learning even after the formal education is completed. Coursera, a biggest online platform for courses from global leaders like Stanford, Wharton, Yale, University of London etc has announced its entry into India. The tagline says it all: "Free online courses from top universities." There is a decline in the number of MBA aspirants in brick and mortar colleges due to the emergence of online courses. This is the observation of AICTE, a statutory approval body for MBA programs. Technology-driven learning apps are using gaming elements such as point-scoring and interaction with other "players," personalization, and data-driven insights to help boost the learning process for students and sharpen their basics in multiple subjects. Edtech startups are personalizing the classroom experience for thousands of Indian students, enabling them to compete with peers in classrooms and eventually, board-level exams. Over the last few years, these seven startups have tapped technology, and are changing teaching formats to improve learning experiences and outcomes. The landscape of K-12 learning has undergone an overhaul in recent years and yet the journey has just begun. Many emerging digital learning formats, including interactive games, learning management systems, and hands-on learning methodologies, have swept the landscape with the promise of improving learning experiences and outcomes. Students from primary classes to Class 12 are now actively leveraging websites and apps in their search for excellent tutors. In the last few years, the approach of the parent, teacher, and student fraternity in India is veering towards the online world, especially in urban and semi-urban India. s the second venture by this founding team. Lakshya, their first startup launched in 2006, was a test preparation and training company; it was acquired by a listed company, MTEducare in 2012.
mGuru is a learning app for K-5 students, focusing on English and maths. The apps provide an interactive learning journey for children, with the explicit aim of accelerating learning outcomes in an engaging way. The vision of mGuru is to package the best learning practices and research into a platform for the masses, so that any child can have the tools to gain basic literacy and numeracy skills. 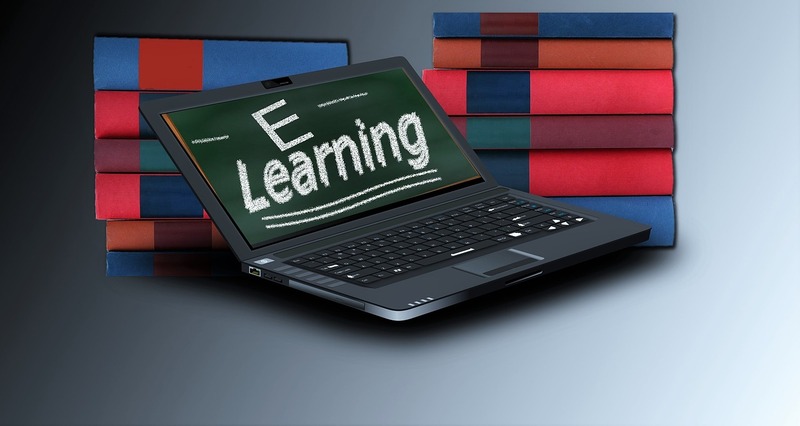 Massive online open courses (MOOC) has created a platform where learners can access content free of cost. Traditional learning for higher education is witnessing a paradigm shift in view of EduTech startups offering online programs. This has enabled executive to upgrade their skills by joining professional skill building courses. 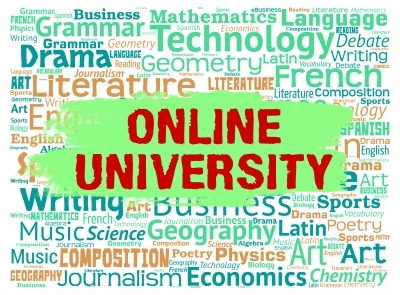 Indira Gandhi Open University is a massive online platform for those who cannot afford brick and mortar setups either due to cost or time constraints or their location. There are several state funded open universities in India. The government has approved online courses from recognized open universities for employment eligibility. Why Attractive for Startups ? The low cost of startups, content availability, ability to attract venture capital explosion of smart phones etc. are the favorable factors. Compared to University approved courses, online courses, have the advantage of continuous revision. 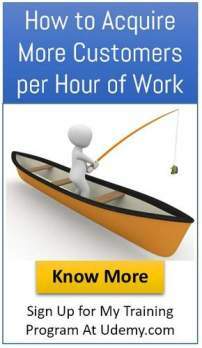 Further, building skills required by Industry is a faster process. The hunger for knowledge by the younger population and their desire to become employable or job ready are the supporting factors. The availability of free content from many reputed academic institutes is a challenge for startups revenue model. EduTech companies have mastered technologies to disrupt the way tuition and coaching are delivered to students. Looking for a personalised teaching while you sit at home? Vedantu, the live online tutoring EduTech company, is conceptualized to bring personalization back into education where a teacher will teach according to the requirement, pace and level of a student and the student will interact with the teacher online. The courseware is sourced from both academicians and industries. They are focusing on getting the industry to participate in the curriculum and deliver the course. Courses will be co-branded in partnership with university whose faculty will be responsible for creating the curriculum. Prepares Students for competitive exams of IIT, IIM, AIPMT etc. India’s largest PC based education content delivery company, brings a smarter way of studying through its advanced android based application that works on offline mode as well. It enables students to learn and revise concepts for school curriculum for classes IX to XII and important tests like IIT JEE, AIPMT, CA-CPT and more. India’s most popular and largest online education platform with over 8.2 million K-12 students. Users study on Meritnation using live classes, animated videos, interactive exercises, practice problems, tests and more. It has curriculum-aligned content to major boards like CBSE & ICSE as well as State Boards. An online entrance coaching site that caters to the needs of almost every individual. Apart from courses for high school students appearing for various competitive examinations, the company offers undergraduate and post graduate courses for everyone who seeks help in management, engineering, medical, civil services, business, Law, and various other interesting courses. The Footpath Scholar is a social entrepreneurship venture to impart Quality Education Free of Cost. Each and every child living in any corner of India will have access to this Quality Education, surmounting the geographical isolation, technologically downtrodden or volatile areas. THE FOOTPATH SCHOLAR aims in building India's revolutionized education system through MOOC by meeting the requisites of the educational gap existing in the Indian society. An online study room where students can anonymously ask questions to teachers and other students. Sells its services to universities. It provides highly personalized coaching to students and it helps colleges assess whether their technology and processes are equipped to measure student progress. It is, literally, a new school. It offers a world-class undergrad education for $10,000 a year, using online teaching methods and not wasting money on sports or buildings. Kevin Carey ‘s book ‘The end of College-Creating the future of learning and University of Everywhere’ has offered a low cost model solution to college education. This will challenge the traditional college and Universities’ high cost learning models. The EduTech Startups are growing, as the hunger for knowledge outside class room is the requirement of the gen Y. The revenue model based startups are facing severe challenges from the free online courses and software platform like MOOC. A question uppermost in the mind of many is- will the brick and mortar education setup survive this onslaught? The answer is emphatic yes. The competent and research oriented academicians are still required to create content, new knowledge and continuously update knowledge. A Guru cannot be dispensed with but talented Gurus can offer their services to the global student community using technology at an affordable cost.